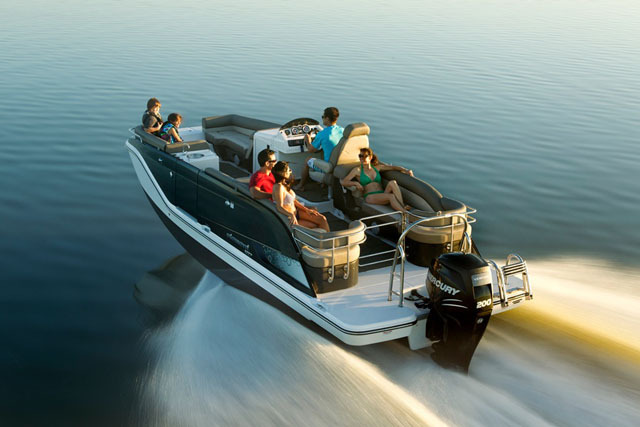 Compare these two new offerings from Bayliner with side-by-side first look videos recorded by boats.com reviewer, Alex Smith at Southampton and Cannes. 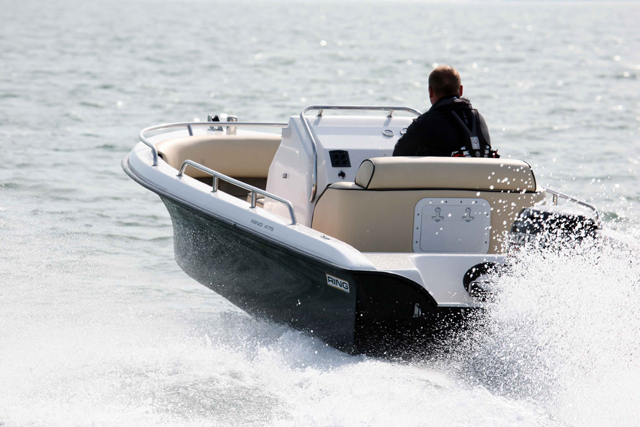 The autumn boat shows in Southampton and Cannes could barely contain the flow of new vessels from Bayliner. 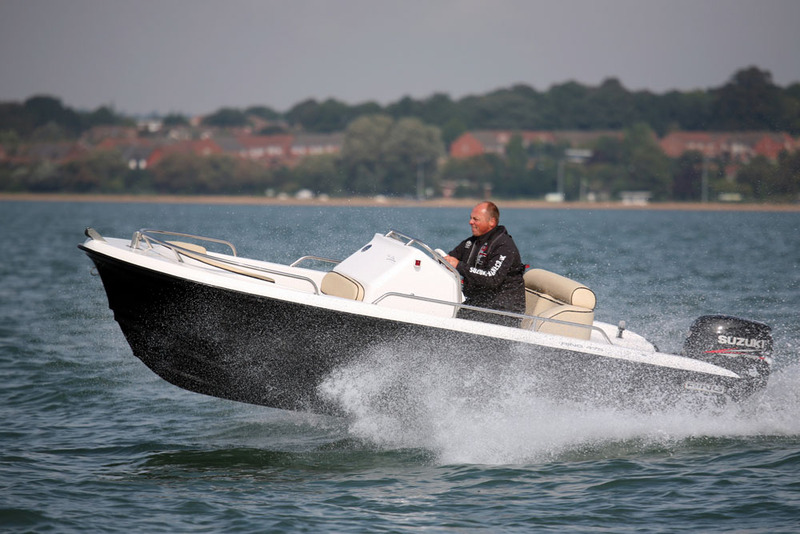 The UK's biggest on-water boat show at Southampton's Mayflower Park featured the ever-popular Bayliner Element XL alongside the new centre console version, the Bayliner CC6. 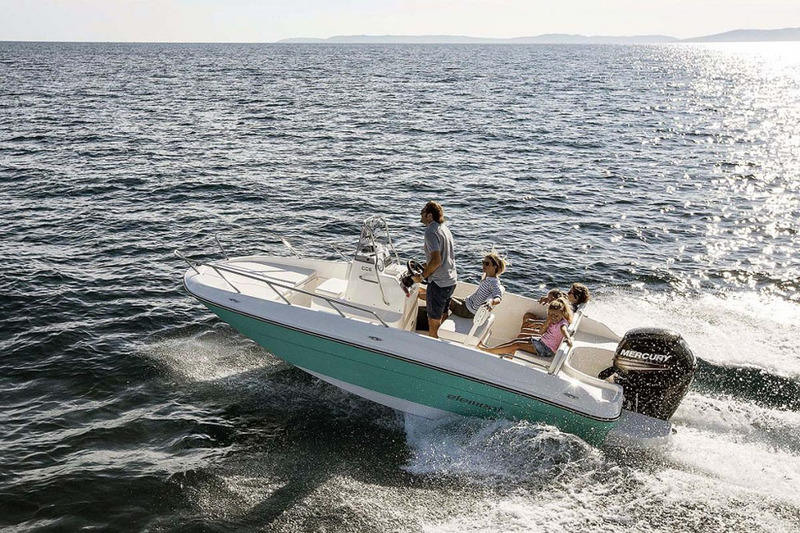 Join boats.com reviewer, Alex Smith for a first look aboard what promises to be a well-received new addition to the Element range. 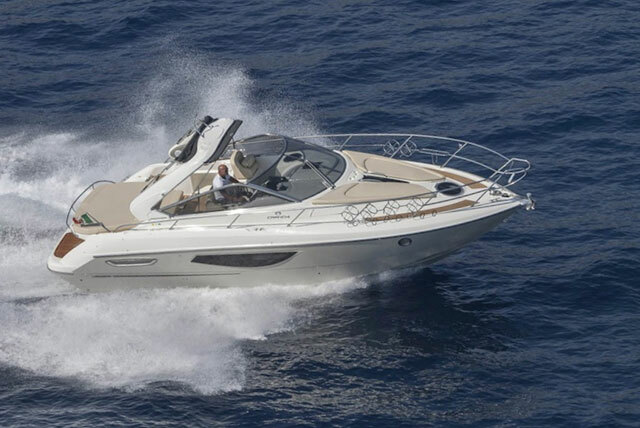 Meanwhile, at the Cannes Yachting Festival, the upcoming replacements for the Bayliner 195 and the 215 were on display. 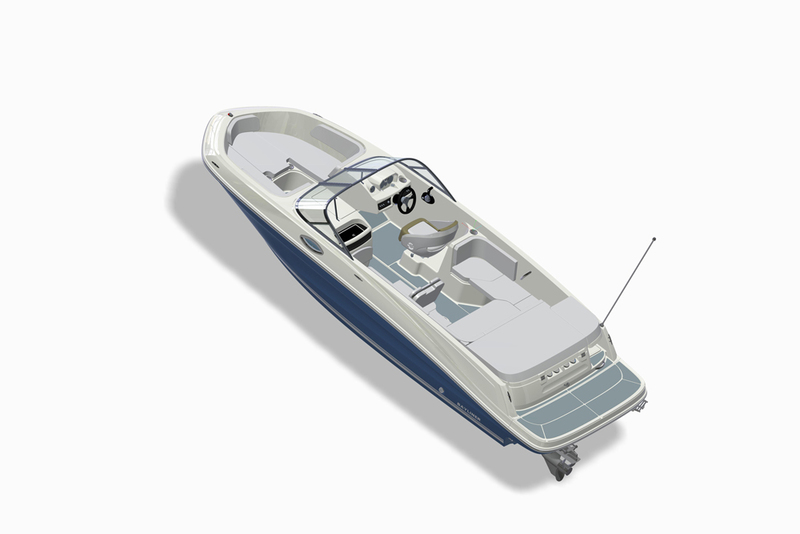 Take a look at the video below for a first look aboard the Bayliner VR6 – the larger of the two new models. 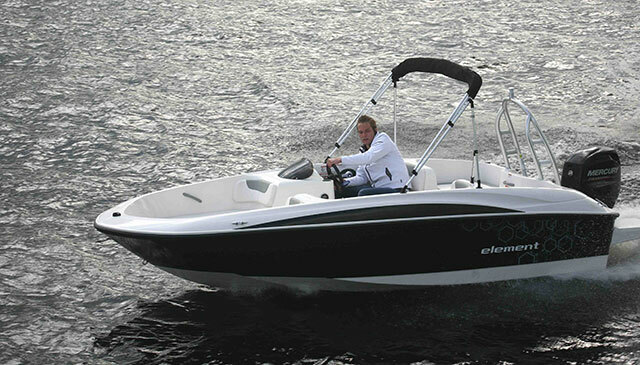 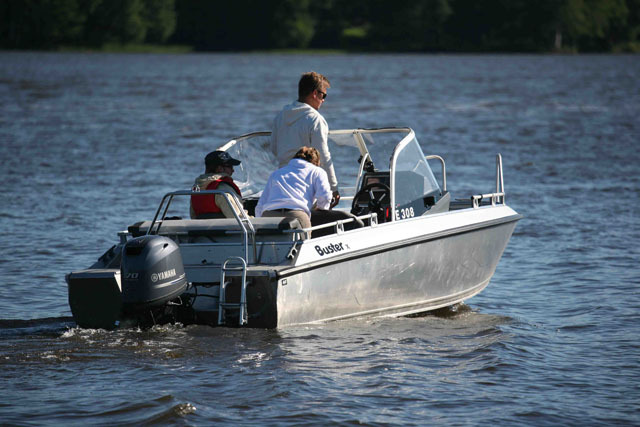 Bayliner VR6 review: best bowrider?